Usage/Application use for making jewelry. 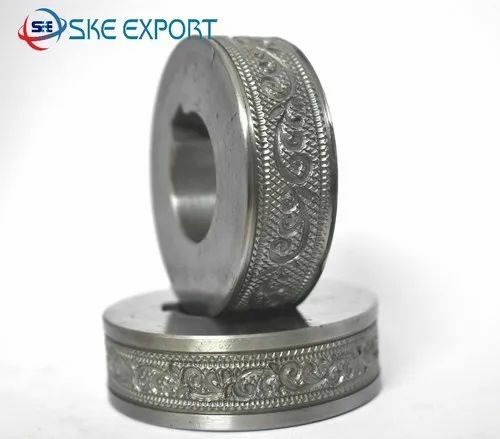 Customize Jewelry Embossing Roller for braslate is mainly use for making braslate. it's basically not much wide. you can make it customize design and size as per your choice.